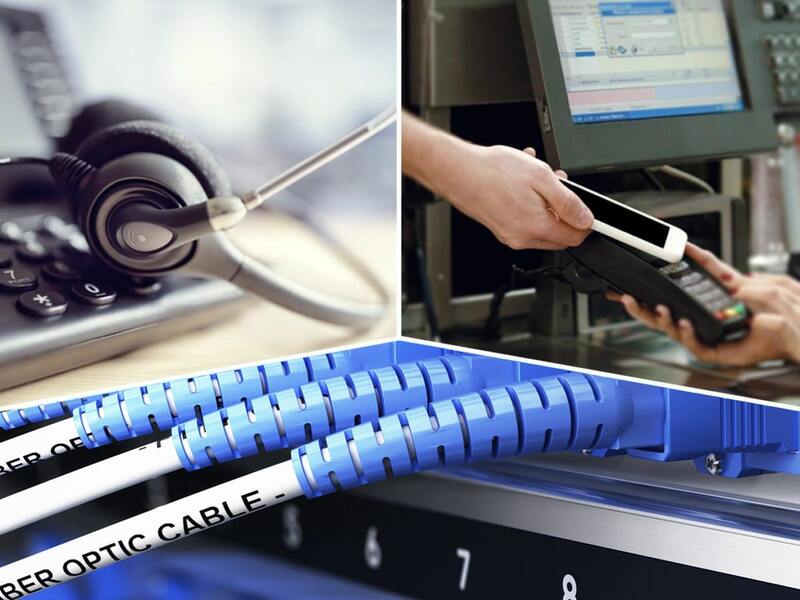 Low Voltage Cabling - New Horizons Technologies, Inc.
At New Horizons Technologies, we take pride in our attention to customer service and innovative solutions. 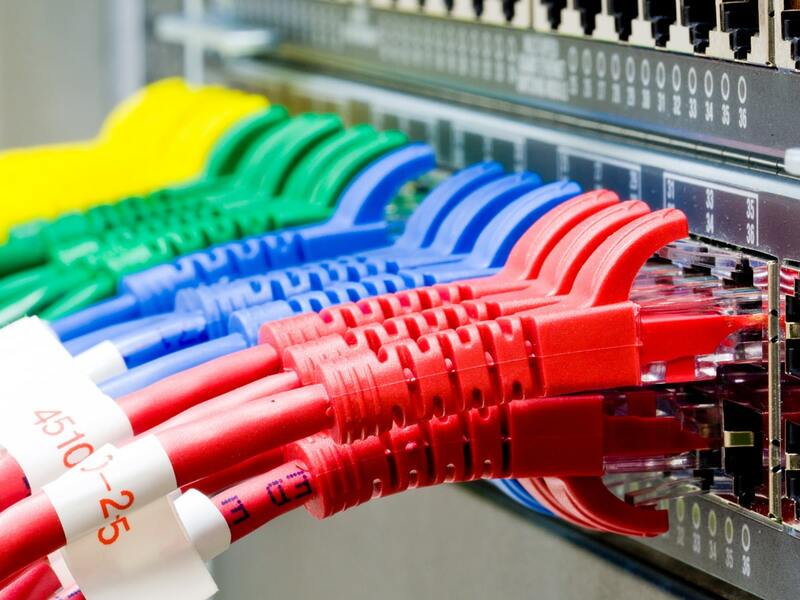 Our technicians equip businesses with network cabling solutions that enhance productivity with up-to-date technologies. We can even design a custom wiring network for scalable solution. Our team specializes in designing, installing, certifying, and maintaining data, voice, paging, CCTV, and audio/video low voltage cabling. 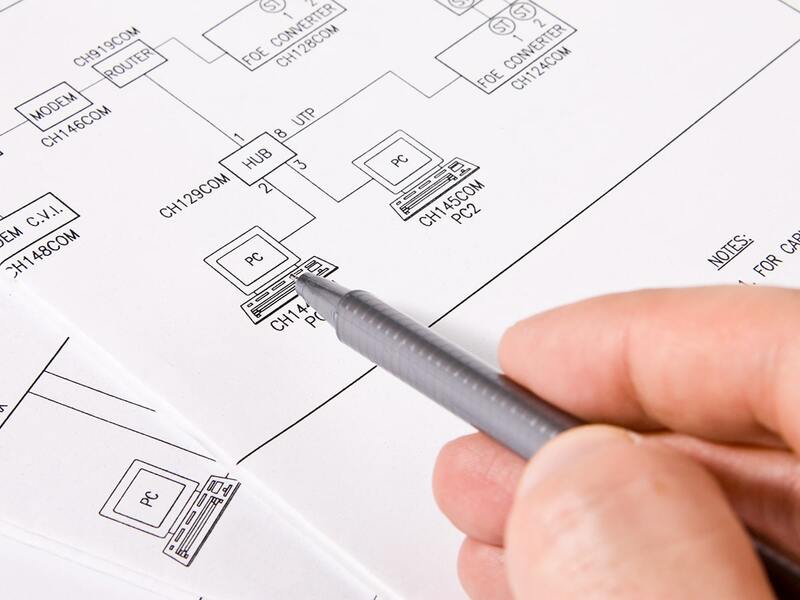 Our services also include troubleshooting, capacity planning, documentation services, demolition, emergency response, and design/build turnkey programs, as well as cable plant analysis, paging systems, voice and date riser systems, horizontal and riser maintenance programs, and wireless solutions. In addition, we provide fiber or copper backbones and certified 5e, 6, 6a, 7, 8a, and single multimedia fiberoptic systems. We have worked with clients in diverse industries, and you can trust us to provide trouble-free cabling infrastructures. Control Access To Interior & Exterior Doors, etc. During the network design phase, you will work in close collaboration with our BICSI registered communications distribution designers. After concept development, our team of technicians installs the system and certifies the cabling according to TIA, EIA, and ANSI standards. A custom low voltage cabling system can include as many applications as needed, and we can also improve or expand on an existing low voltage cabling system in your office building. 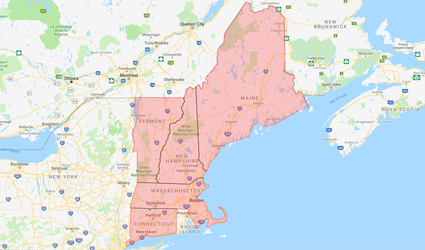 With NHT’s expertise, you can run multiple, diverse systems in many applications such as mission-critical and redundant/fault-tolerant systems, high-performance networks, data centers, call centers, manufacturing, commercial office buildings, tenant space, and retail facilities. Our electricians and technicians in our service division respond to service requests anytime, day or night. NHT focuses on providing quality products, rapid response time, and competitive pricing. Contact us to learn more about our low voltage cabling solutions and support. 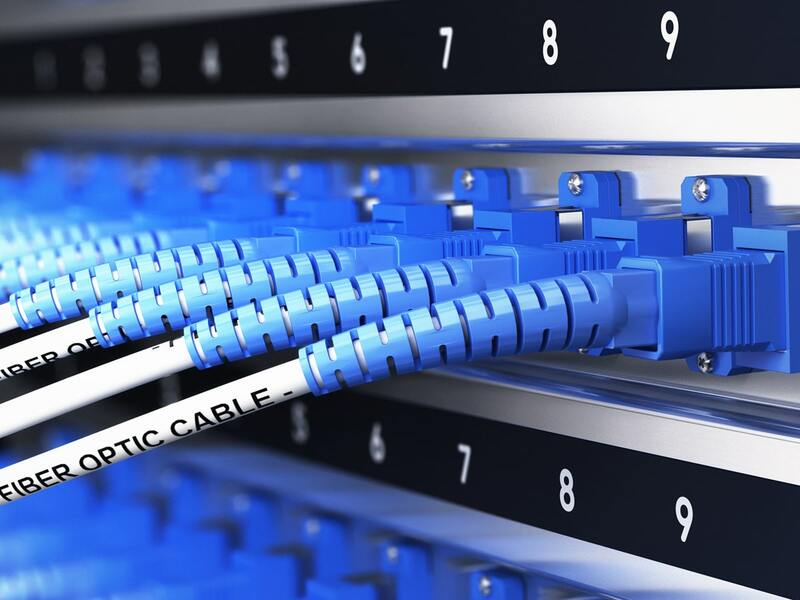 We specialize in the design, installation, certification and maintenance of network cabling infrastructure systems vital to all facets of business communication. 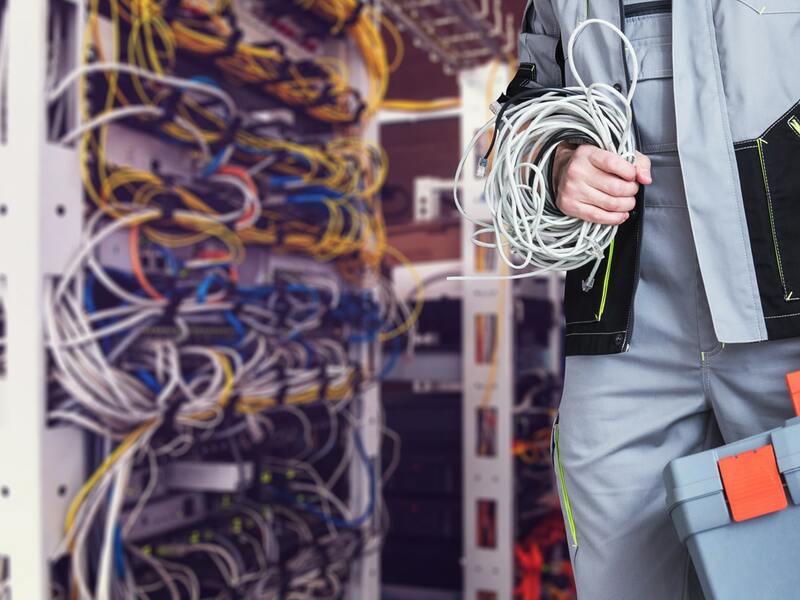 Our full suite of cabling services provides our clients with multiple options for their network-cabling infrastructure today and in the future.